At the Harrington School of Communication and Media, learning happens everywhere. 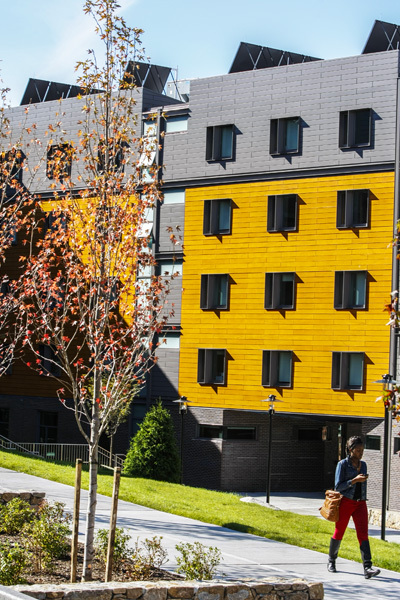 It starts with our Living and Learning Community for first-year students, housed in Hillside Hall, URI’s most modern and energy efficient residence hall. Beyond your living space, you’ll find modern, high-tech learning spaces highlighted by the newly built Harrington Hub, offering all the equipment and facilities you need to support your academic and creative endeavors. You’ll also have ample opportunities to get involved in the campus and local community, solve real-world problems, and develop relationships with the Harrington School’s many local and global partners. Test your career goals, build professional skills, and boost your marketability for employment after graduation. 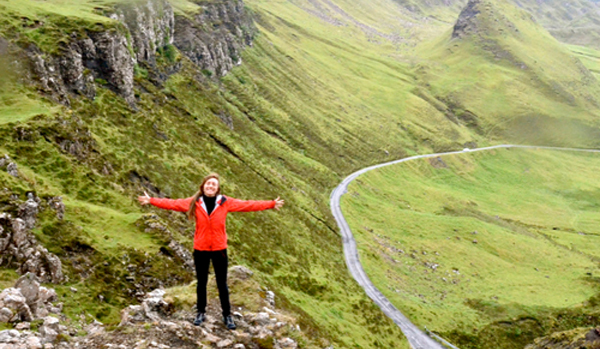 Gain a global perspective, hear other people's stories, and create your own - maybe learn a new language in the process. The possibilities are endless. Discover the broad range of career options available to you with a Harrington education. URI’s award-winning, student-run news organization, publishing a weekly newspaper, daily online news updates, and frequent TV newscasts. An independent, non-commercial station that reaches the Southern New England area at 90.3 FM, along with sister station RIU2, featuring all-student radio. Connect with established professionals in your field of interest. 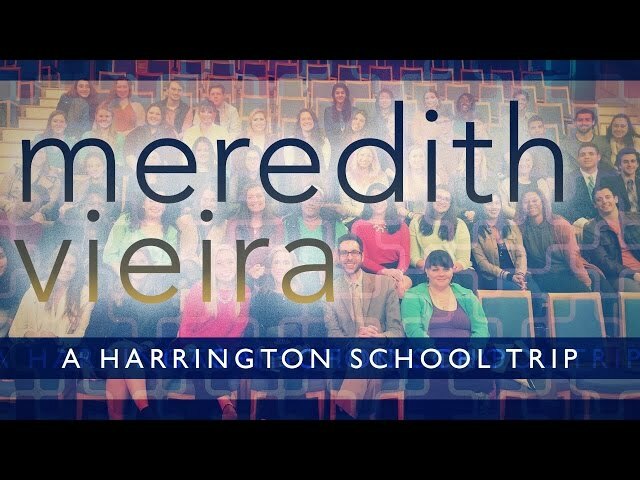 Embody the values of the Harrington School and represent us to the world. Develop skills in public relations, marketing, journalism, and communications as a member of this national professional organization. Create the films you want and share them with your peers. Film, record, photograph, report and broadcast on URI Athletics, offering 18 intercollegiate sports in the Atlantic 10 Conference (football is in the Colonial Athletic Association). 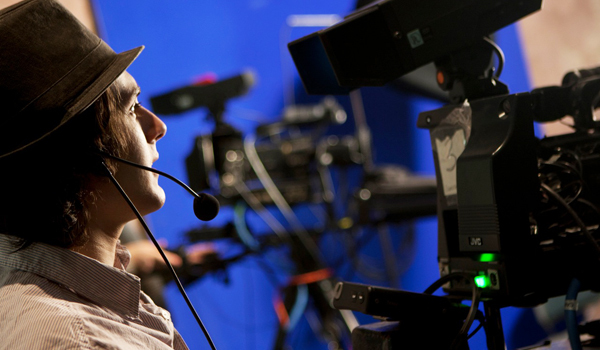 Produce a variety of entertaining and informational programs as a way to develop skills in media production. Test your rhetorical skills and develop your argumentation abilities with a winning team. Work for our in-house media agency managing all social media platforms, writing articles, and distributing e-newsletters to over 10,000 alumni. Help plan major rock and rap concert and special events that attract thousands of people to campus every year. 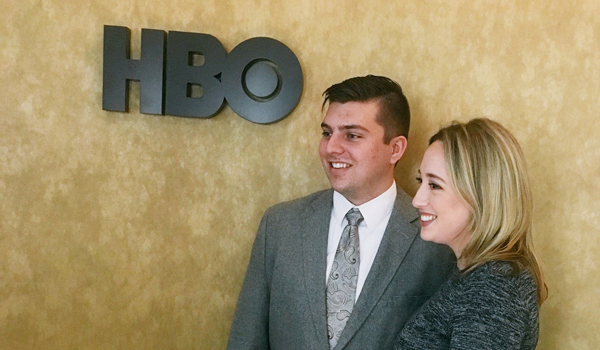 Get inside the action and join us for exclusive trips every semester to participate in the audience for TV shows like the Ellen DeGeneres Show, Harry, The View, and others.